Happy 2019! 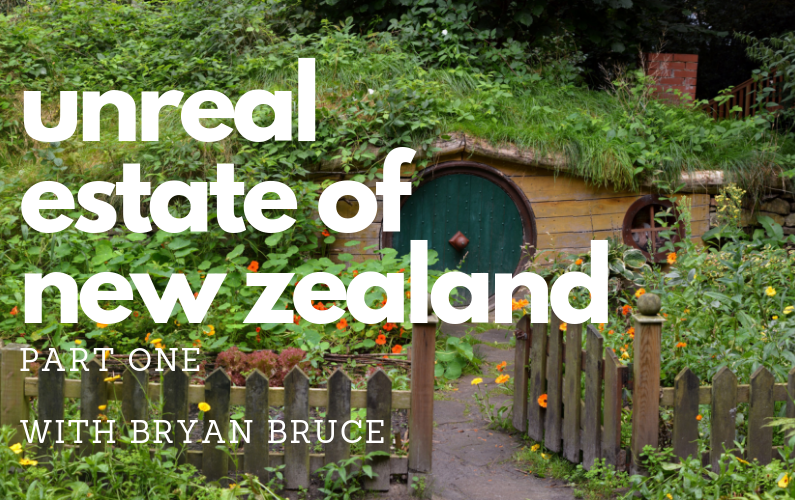 We’re continuing our real estate world tour and this week we’re in New Zealand speaking with documentary film maker Bryan Bruce. I met Bryan two years ago when he interviewed me in Vancouver for his film Who Owns New Zealand Now. The story of New Zealand real estate is very similar to the story of real estate in Vancouver and other expensive and desirable locations in the world. So we’ve devoted two episodes to fully understanding how the industry works in New Zealand, the challenges they’re facing now and what they’re doing to address those issues. Only a few weeks before our trip to New Zealand the government decided to ban foreign ownership altogether in order to combat their affordability problem. Before making the change Bryan spoke to parliament about his findings. Though he denies it was because of his documentary alone, it was certainly something taken into consideration when the government made their decision.